“I’m very excited to announce that we’ll be extending our journey together. Special thanks to everyone that is part of the Istanbul Basaksehir,” he posted on social media. The Togo captain moved to Turkey following the Africa Cup of Nations in Gabon in January after being without a club for six months. The Togolese international on Friday announced that he had signed a three-year contract extension with Turkish club Istanbul Basaksehir after a positive start to life at the club. 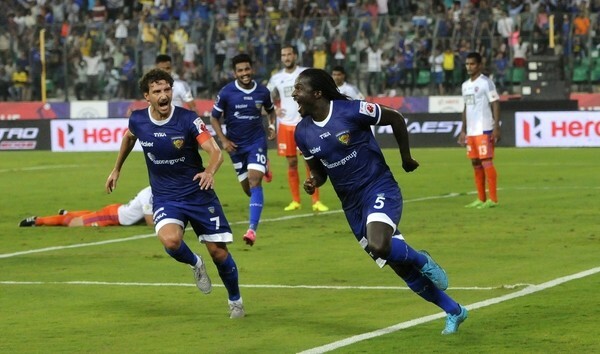 The former Arsenal, Manchester City, Real Madrid and Tottenham Hotspur forward joined the Super League outfit in January, netting seven goals in 16 appearances last season as the club ended the campaign in second spot. The 33-year old also thanked the Istanbul based club for the faith they showed in him to offer him a new contract, saying he couldn’t have asked for a better treatment. 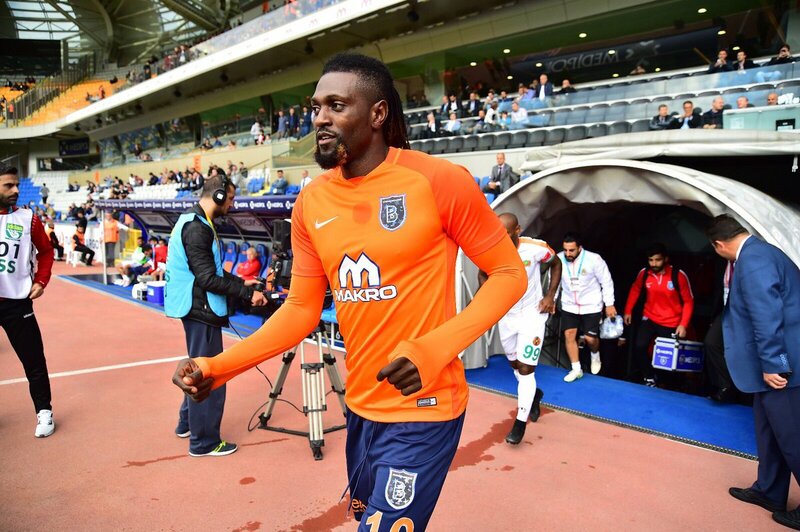 Adebayor, 33, guided the club to the Turkish Cup final last season with Basaksehir set to participate in the UEFA Europa League during the current campaign. He moved to Turkey in aftermath of the 2017 Africa Cup of Nations, having parted ways with Crystal Palace in July 2016. Emmanuel Adebayor has made a total of 9 league appearances for the Turkish league runners up, Istanbul Basaksehir, also chipping in with two goals. 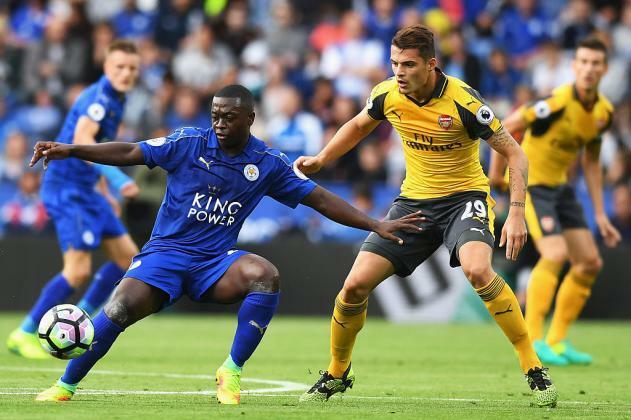 The Togolese had his best years for Arsenal between 2006 and 2009, making a total of 104 appearances and scoring 46 goals.